Protect and extend the life of your bra in the wash. It will give you an extra year on the lifespan of your favourite bra. Protect and extend the life of your bra in the wash. 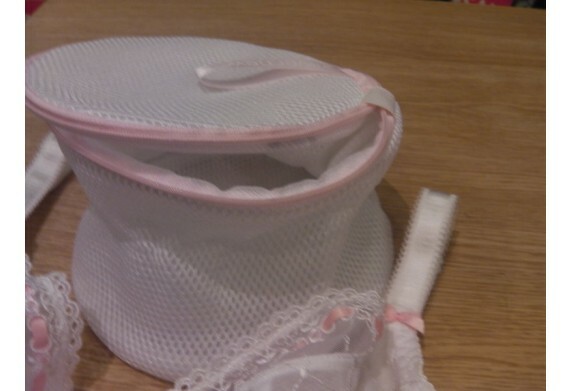 This cylindrical-shaped wash bag protects all your bras from the wear and tear of your washing machine. It is as simple as popping your bras in, zipping the bag and placing it in the machine on a 30° cycle and that's it! It will give you an extra year on the lifespan of your favourite bra.